A necessary part of your dental check-up is a set of dental X-rays. In a general physical, X-rays are seldom done unless otherwise indicated. However, as a part of your general dental examination, a set of X-rays (typically a full-mouth series) is often performed. 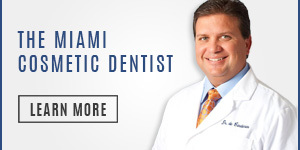 Miami’s Dr. Andres de Cardenas and his staff of caring, concerned professionals understand when you walk into their office you have questions concerning X-rays for you and your family. Dr. de Cardenas wants to assure you, he’s there with the answers. 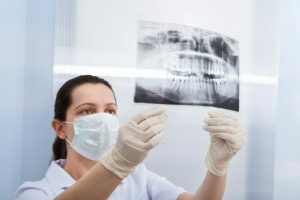 What Are Dental X-Rays ? Dental X-rays (radiographs) are a tool that provides valuable information to Dr. de Cardenas so that he can fully evaluate your oral health. Radiographs allow Dr. de Cardenas to see what is occurring below the surface of your teeth and gums. The X-rays taken with your dental visits also helps Dr. de Cardenas keep an accurate record of your oral health and to determine what, if any, changes are taking place in your teeth and gums. Most importantly, dental X-rays assist Dr. de Cardenas in determining if there are any areas of decay, tumors, abscesses, or cysts. Dr. de Cardenas addresses these concerns by pointing out the American Dental Association reports the radiation exposure from a dental X-ray is “very small” compared to other sources of radiation that are naturally occurring. How Frequently Should X-Rays Be Done? Along these same lines Dr. de Cardenas advises his patients that how often X-rays are taken depends on a number of factors. For example, children, whose teeth and jaw are still developing, may require X-rays more frequently than an adult. New patients might require more radiographs than a long-standing patient. 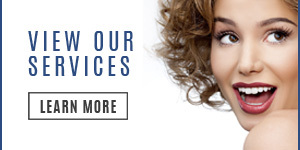 In consultation with Dr. de Cardenas, you’ll determine the proper schedule of X-rays for your individual circumstance. X-rays are an effective and proven tool used by dentists to ensure good oral health. Still, your concerns are sensible. That’s why Dr. Andres de Cardenas invites you to learn more about X-rays and their use in maintaining your health or the health of your family. You can contact us using our convenient email form and we’ll get right back to you, or simply call us at (305) 251.3334. 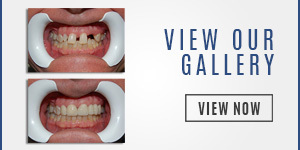 Talk to Dr. de Cardenas about the role of X-rays play in maintaining good dental health. You’ll also experience the difference between being treated as a patient, and being a treated as a part of the family.